In order to gain the nickname Mr. Vette, you’d have to be pretty well versed in the intricacies General Motor’s flagship performer. Harry Liebergen of Lakewood, Wisconsin has spent the last 53 years restoring, modifying and enjoying Corvettes, making a name for himself in the Midwest. After owning 134 Corvettes personally, and has doing paint and bodywork on countless customer cars, you might see why he's deserving of the name. 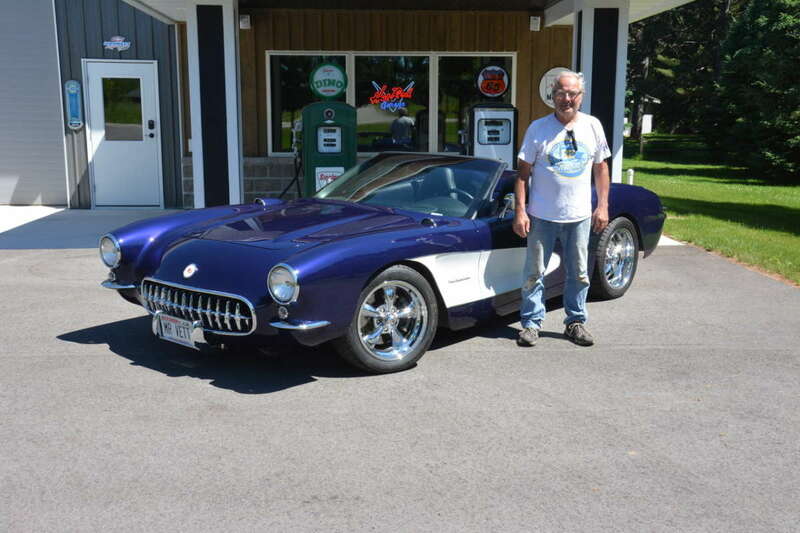 He has owned handfuls of rare C2s and C3s, but like any old hot rodder, the pursuit of speed led him to dabble with newer models. Harry had just one Corvette in his stable when I went to see him, but in a way, it punctuates a lifetime worth of enjoying America’s sports car. The C1 Corvette is one of the most charming and iconic vehicles ever made in this country, but driving one might not be quite what you had in mind. 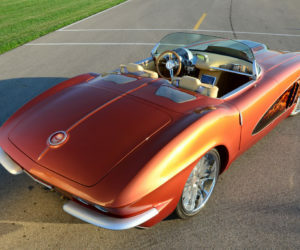 An existing sedan chassis from the ’40s with a solid rear axle formed the foundation for the Vette, and sub-300 hp engines were used in most examples. In subsequent years, the car evolved with its own chassis, independent rear suspension and higher horsepower engines. 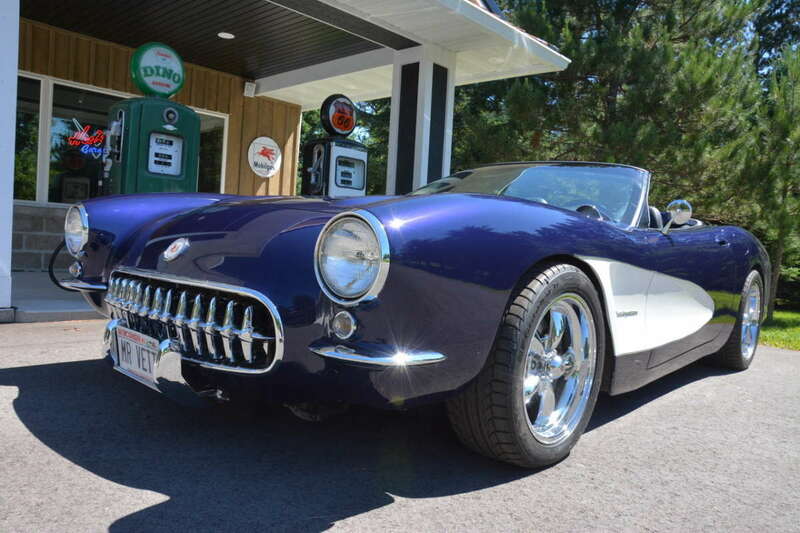 Throughout Harry’s 50-plus years in the Corvette hobby, he envied the ’57 C1, but knew he couldn’t have just any old car. 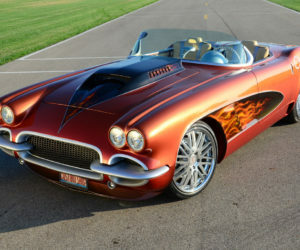 About 11 years ago, Harry was bit by the bug and set about building the ultimate performing C1 Vette on a modern donor. 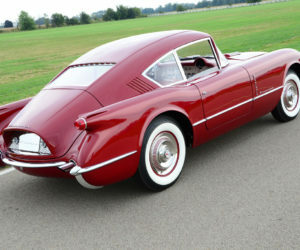 Leaning on his extensive bodywork experience, Harry began dissecting the C1 panels, stretching, modifying and massaging them to fit on the modern donor car. 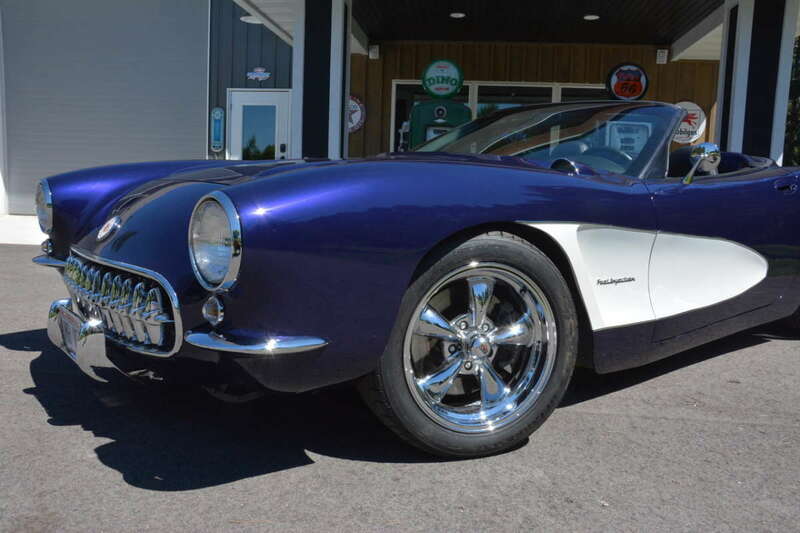 Fenders were lengthened and widened, wheel arches were reworked, and the front and rear sections were modified to fit on the low, wide C5. 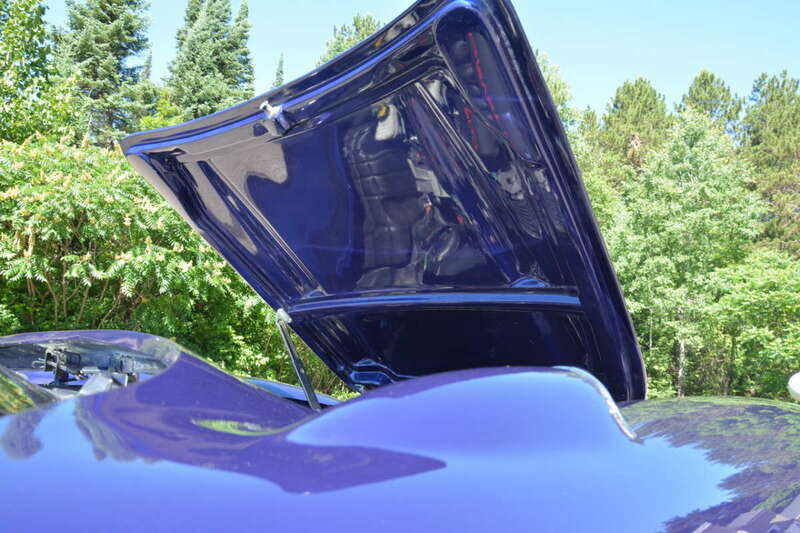 “The first car took about 1,500 hours to finish, since I was modifying original panels. 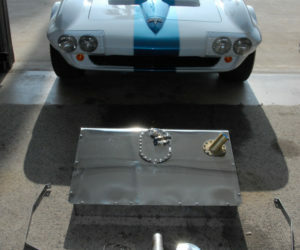 We used that car to make molds, and now I can finish a conversion in about 350 hours,” says Harry. 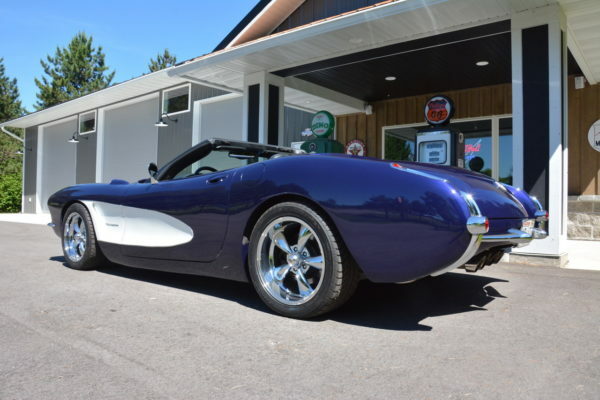 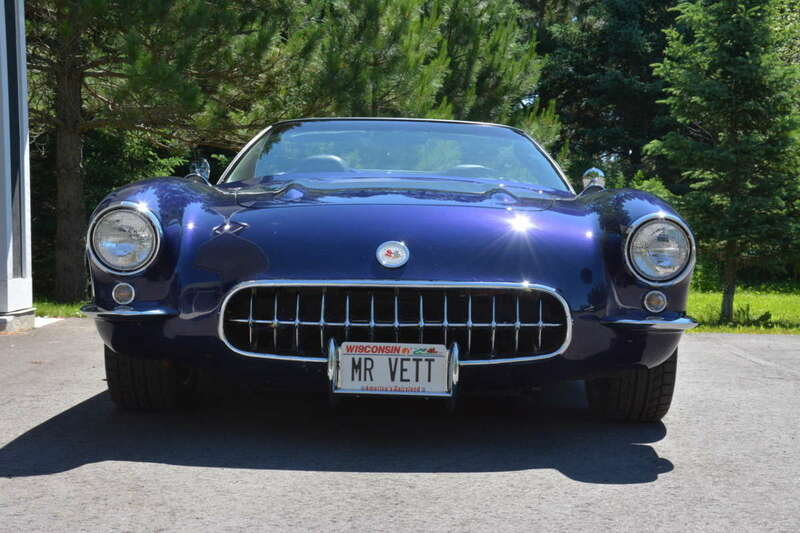 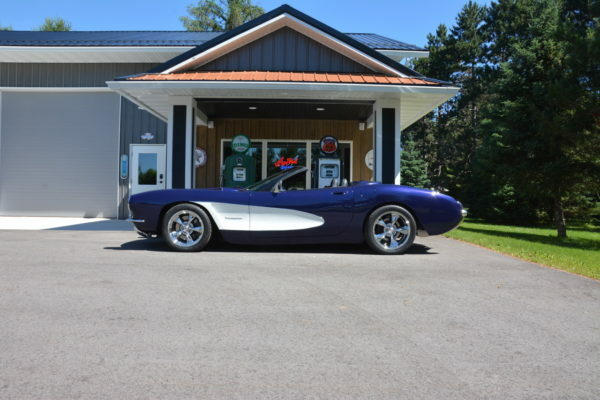 Mr. Vette has finished four cars now, all C5s (1997-2004), converted with ’57 bodywork. 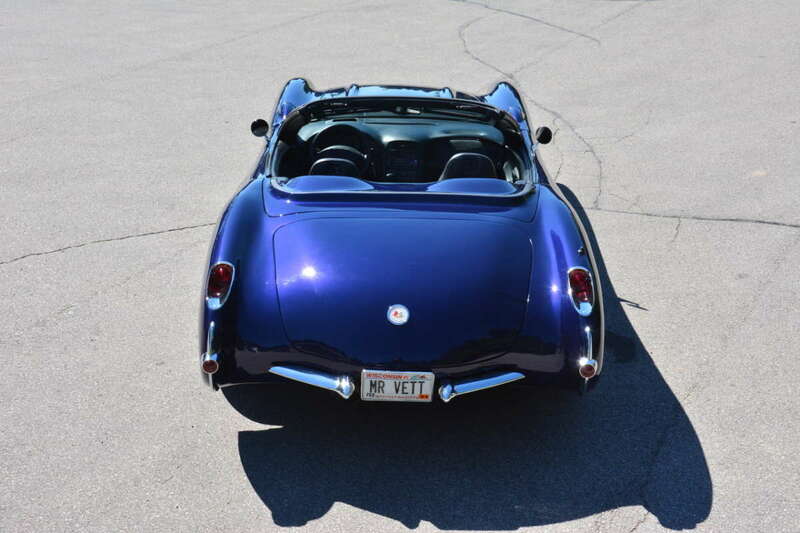 After the third car, Harry broke the mode (almost literally), and widened the rear bodywork in order to fit wider wheels and tires. With the latest iteration, Harry can fit stock C5 wheels or bigger, on the rear of his conversions. 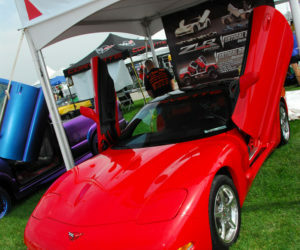 And that’s a good thing too, since the C5 puts down significantly more horsepower from its 5.7-liter engine. 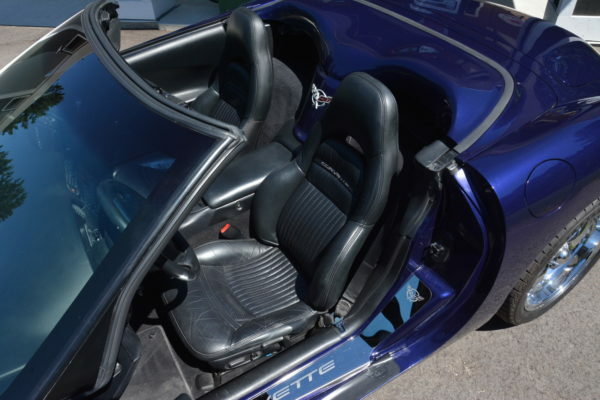 Larger wheels and tires improve traction and braking performance, making the most of the Corvette’s well-engineered components. Harry has built all four of his Vette conversions in the pursuit of a great driving experience, and his most recent one may be his best yet. 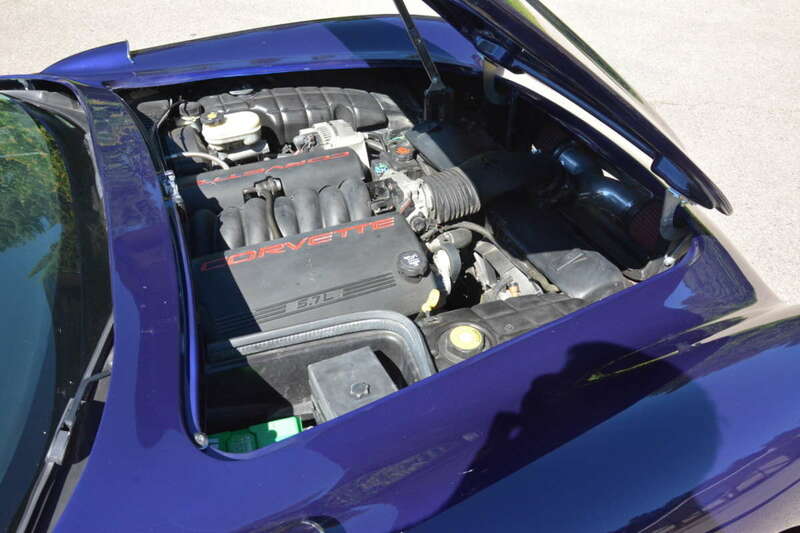 The donor car was 2003 model that takes advantage of the LS1’s horsepower bump after 2001. 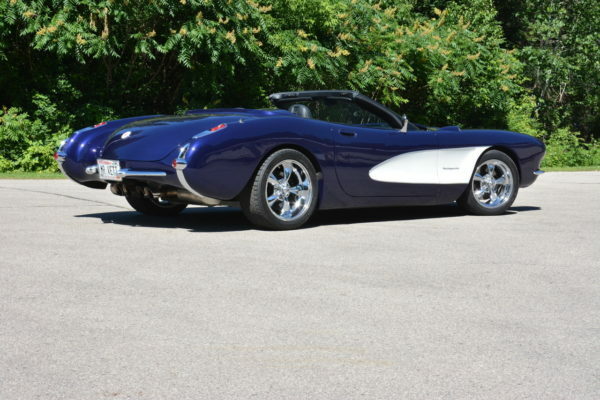 This car makes 350 horsepower, and its six-speed manual transmission makes the most out of every cubic inch. 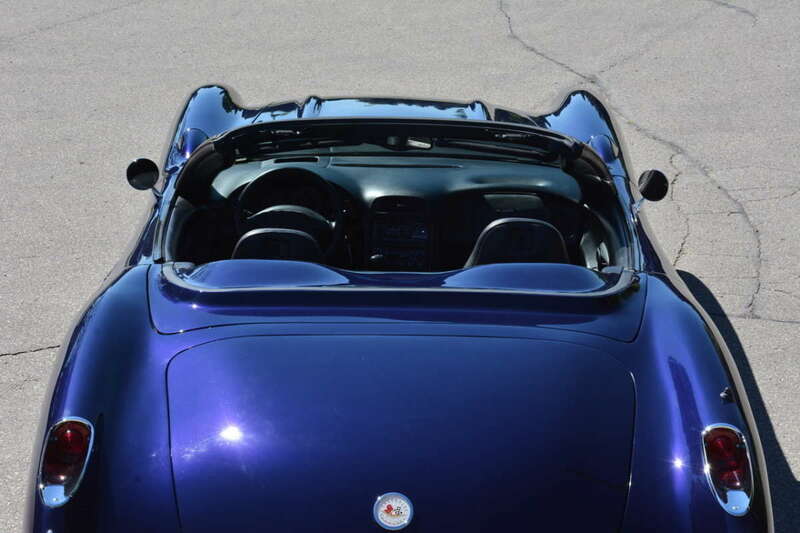 While rowing through the gears, you’ll notice crisp note from a quad-tipped Corsa exhaust system. After spending hundreds of hours on the fiberglass, Harry takes pride in mixing up a special, high-impact paint shade for his Vettes. 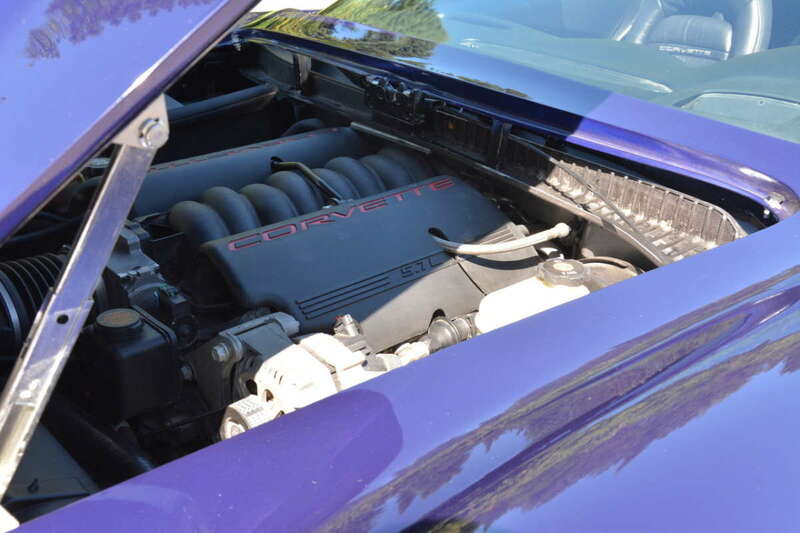 The color was selected from the 2017 Corvette palate, admiral blue metallic, but Harry replaced the metallic effect with purple pearl. The finished product really comes to life in the direct sunlight. 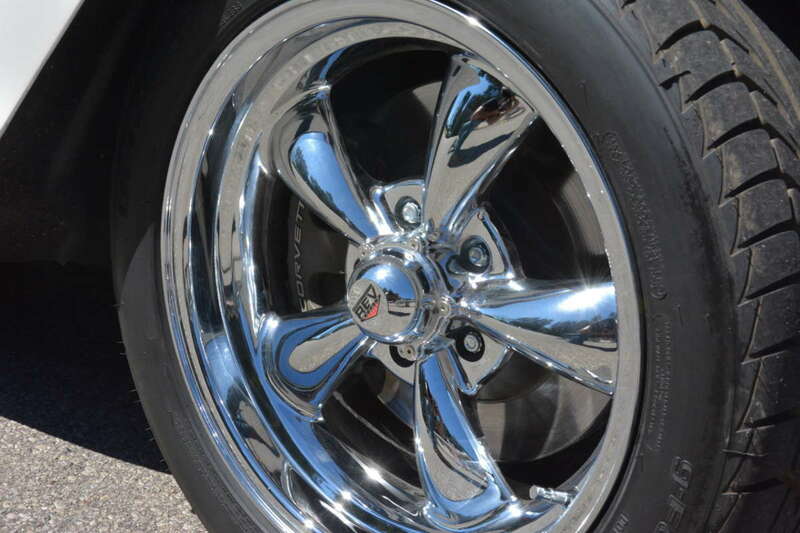 Finishing off the exterior is a set of REV Wheels Classic 100 anthracite wheels with BFGoodrich g-Force Sport tires sized 275/40ZR17 front, and 245/45ZR17 rear. 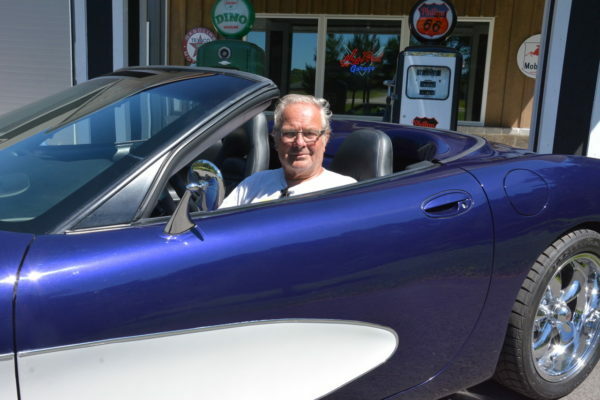 They say the proof is in the pudding, and for Harry’s Vette, the proof is behind the wheel. The car feels tight and capable through the corners, but swallows up bumps in the road with ease. Acceleration is thrilling when coupled with the enhanced exhaust note, and gears three and four were good fun on the curvy roadway. 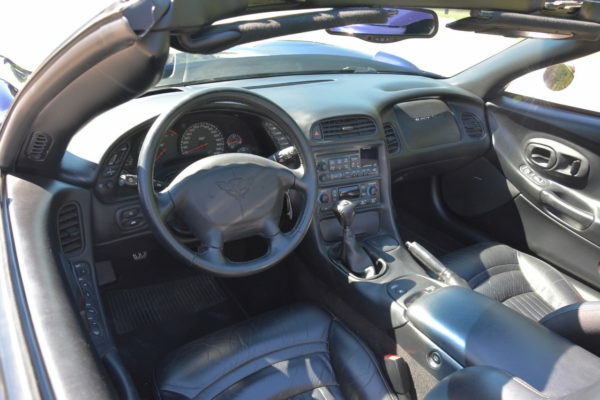 The interior was quite roomy and comfortable and all of the C5’s original comforts were intact. If not for the telltale hood and arched front fenders, you might forget that the car has been modified so extensively. 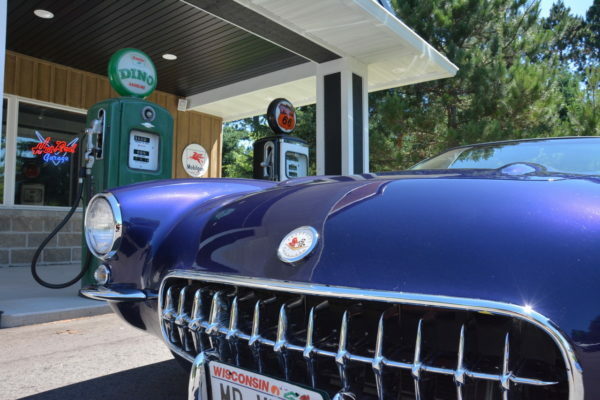 Appropriately, Harry drives his car every chance he gets, from quick runs across town, to road trips across the state. 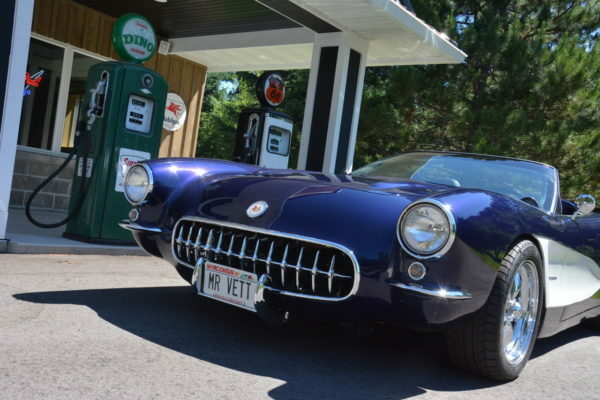 Harry drove his last modified C5 Vette for three summers, racking up about 17,000 miles on the odometer before selling it to focus on this most recent build. 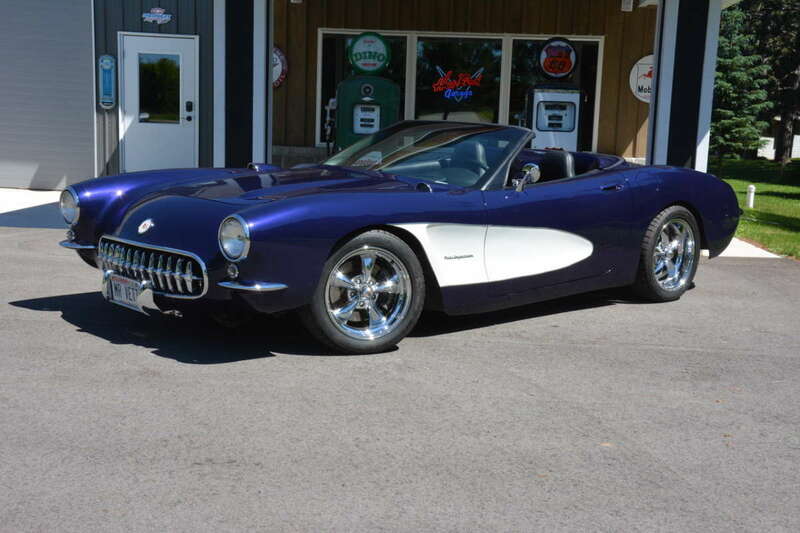 Like any old hot rodder, Harry mentioned more than once that he needs to ease up a bit on the ambitious projects and just enjoy his Vette for a while. But as it goes, he was recently bit by the project car bug, and picked up a barn-find ’63 split-window Vette in need of a total restoration. 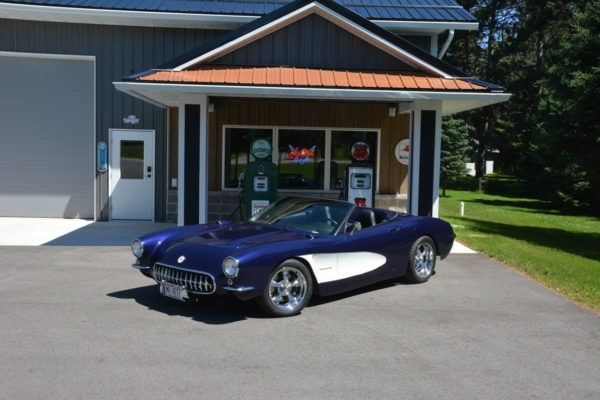 I guess old habits die hard, and for Mr. Vette, that means another Corvette in the garage, this one being number 135. 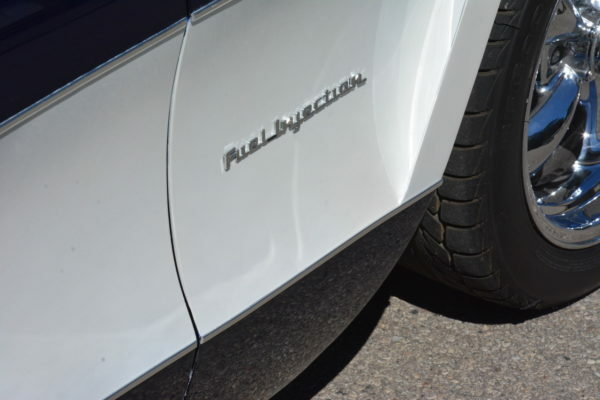 That’s a nice odd number to finish on, but we’ll see about that.